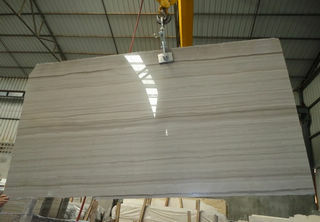 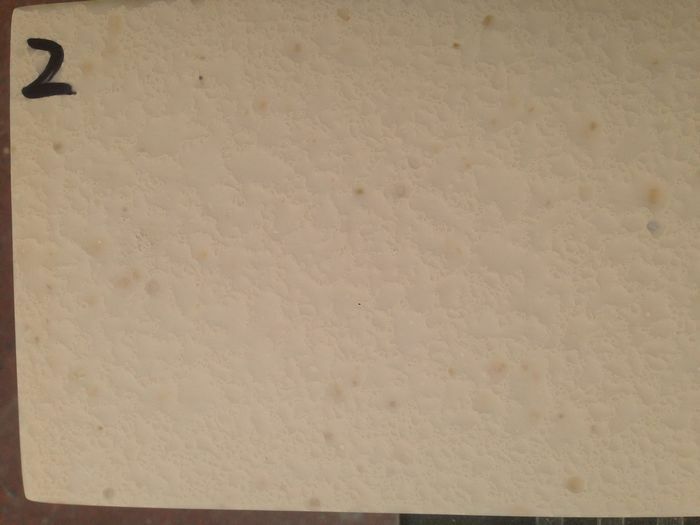 What is cultured marble? 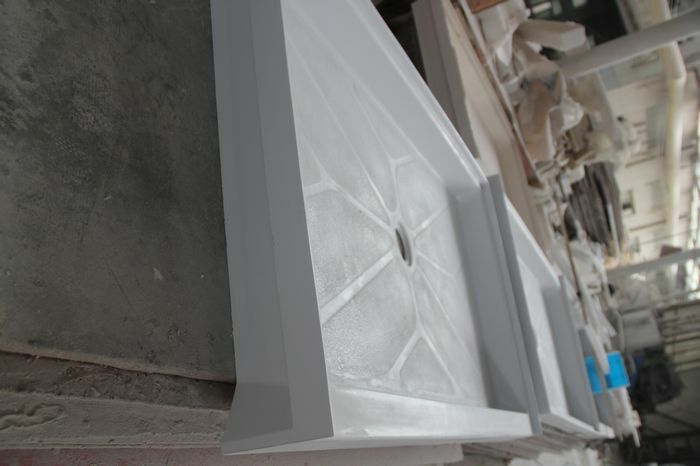 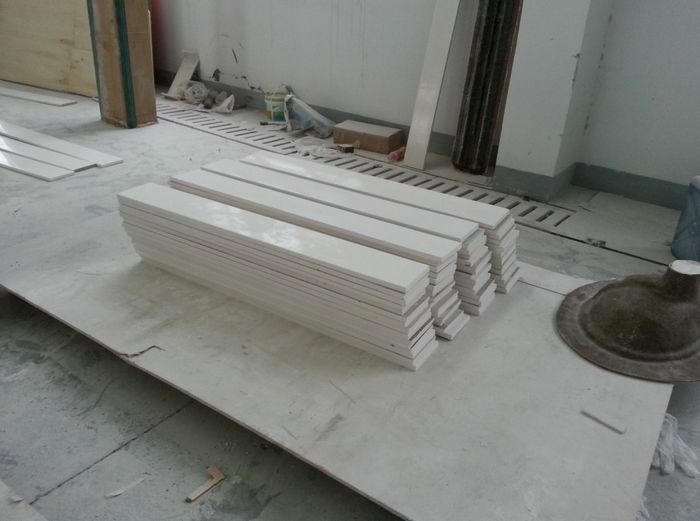 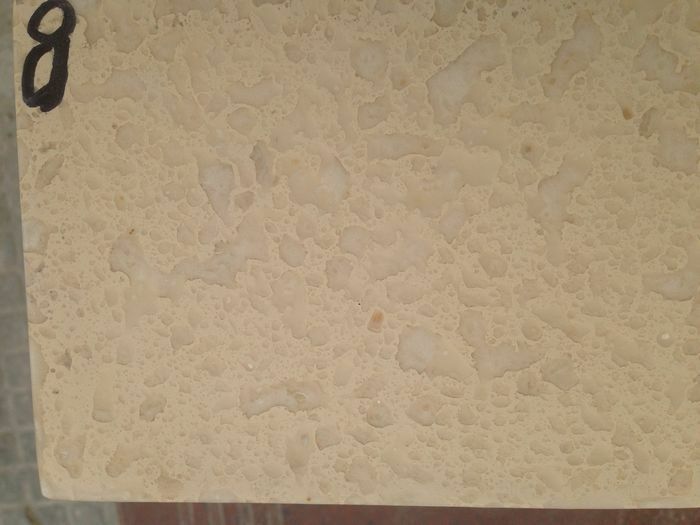 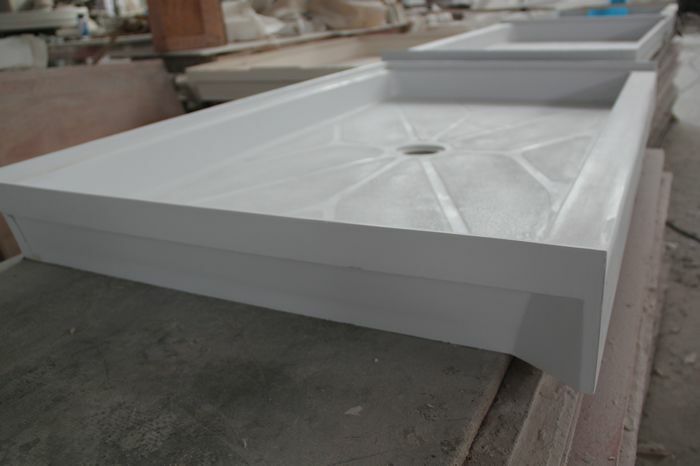 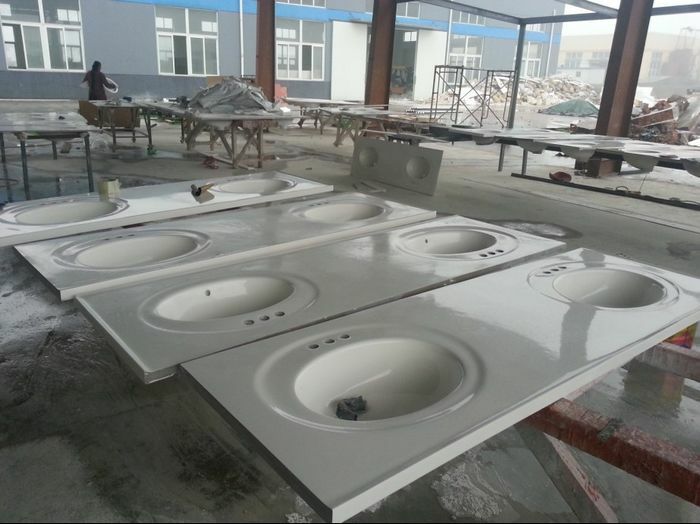 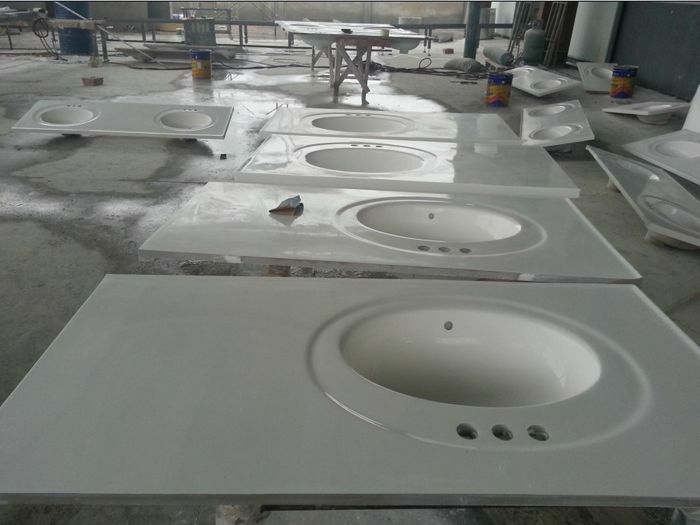 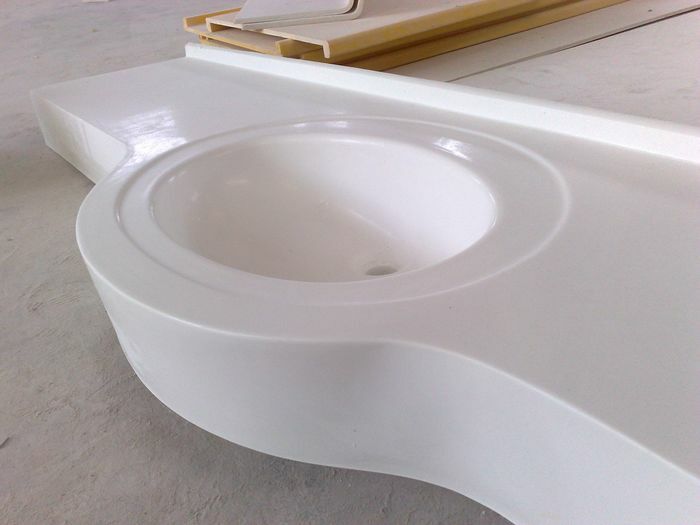 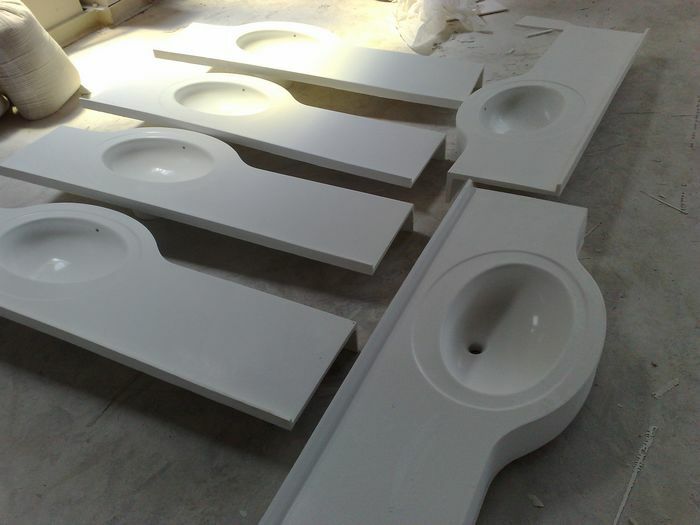 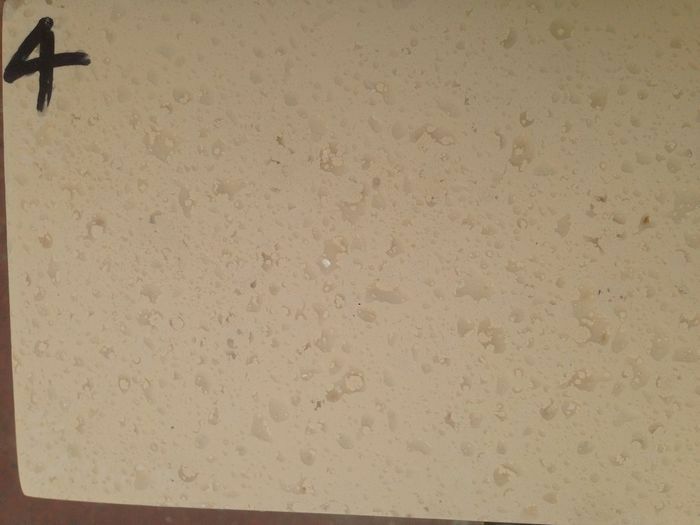 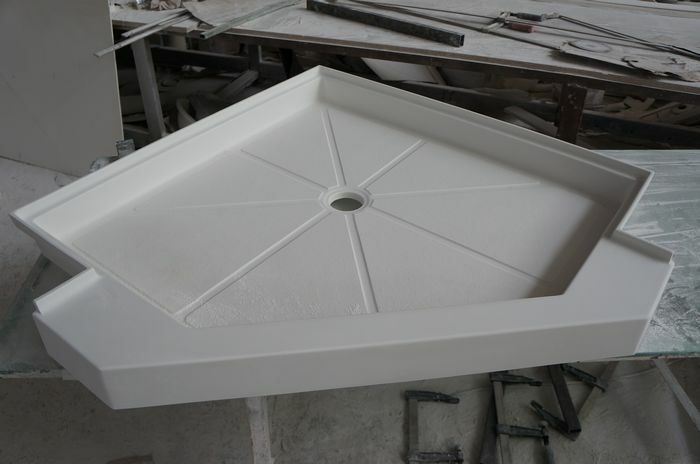 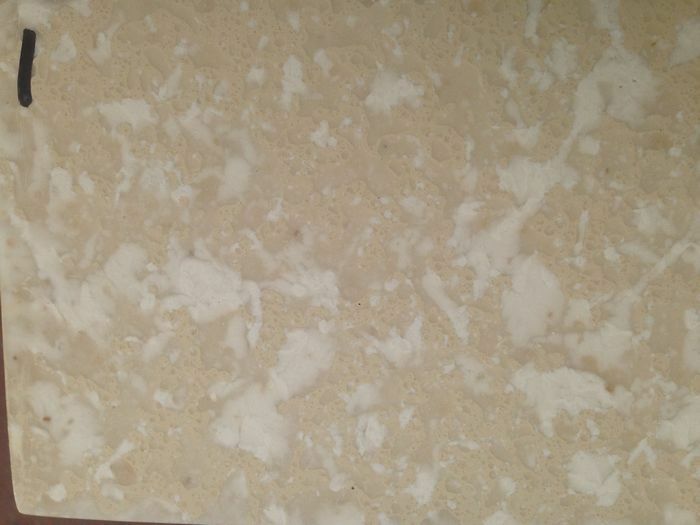 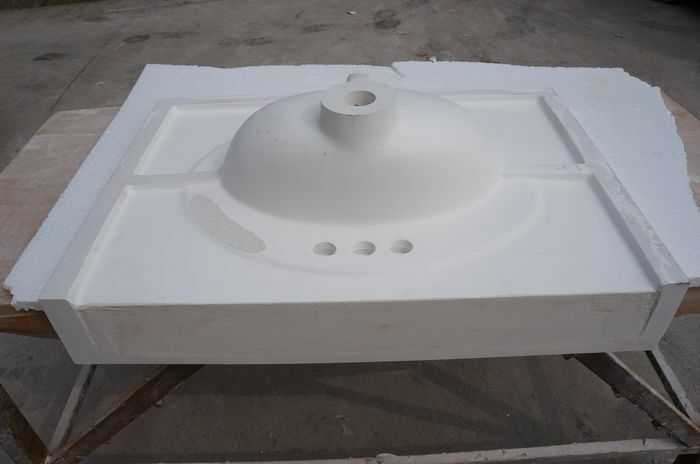 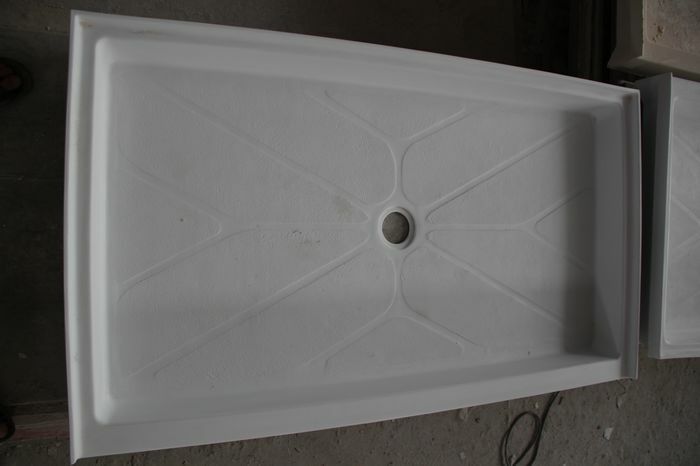 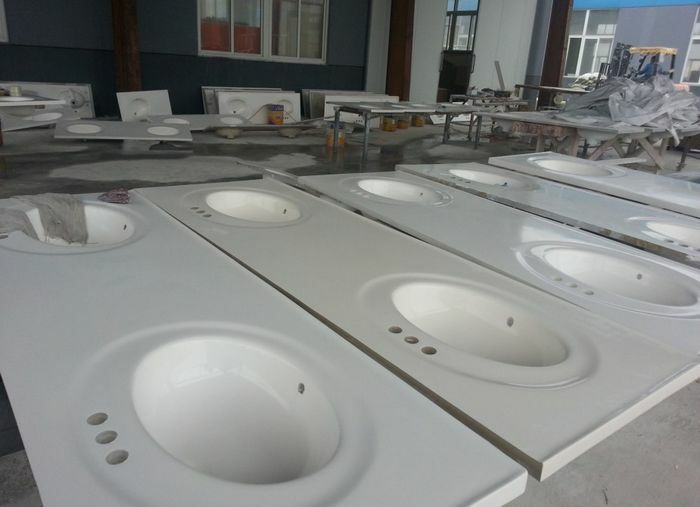 Cultured marble is a cast polymer, a blend of polyester resin, catalyst and fillers; put into open molds, which are coated with a clear or pigmented gel coat.The gel coat forms the surface of the product. 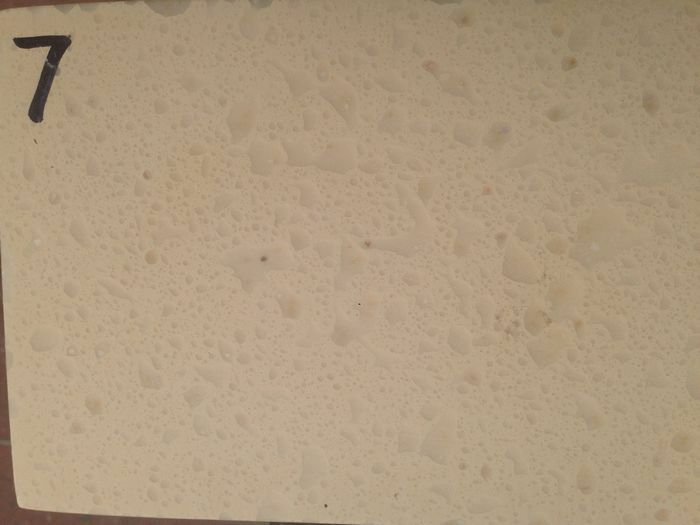 It is formulated to be tough, durable, and non-porous. 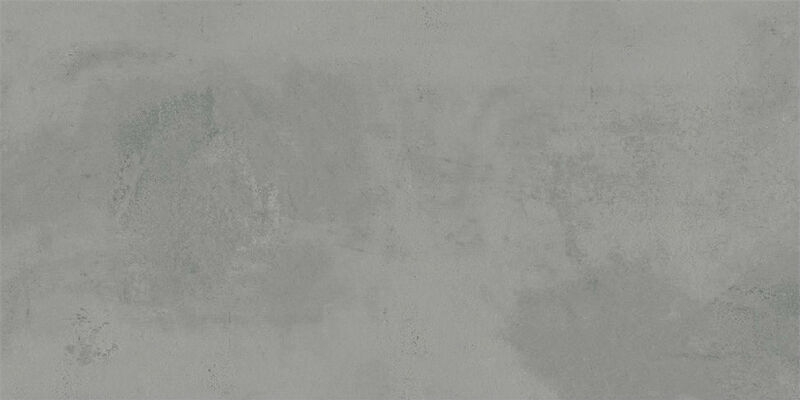 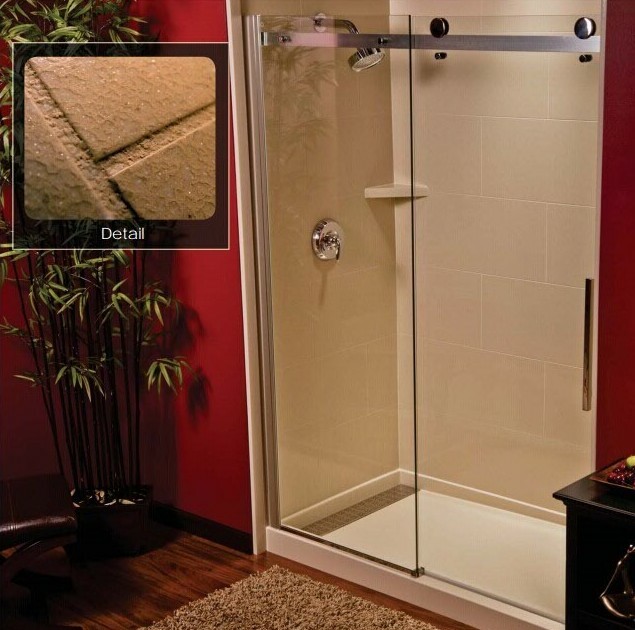 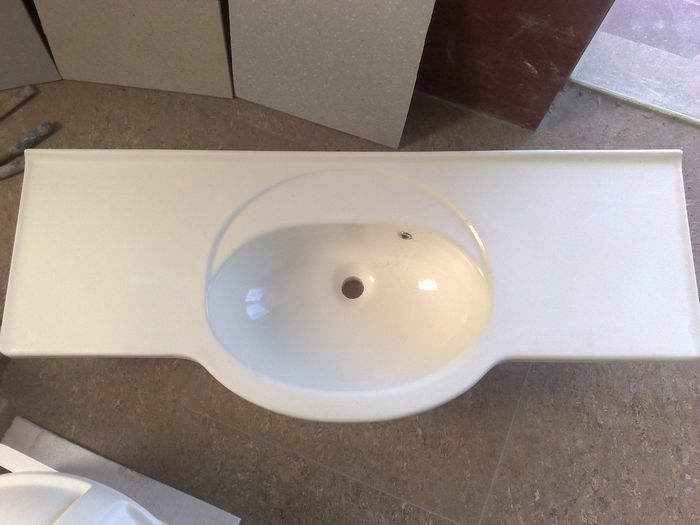 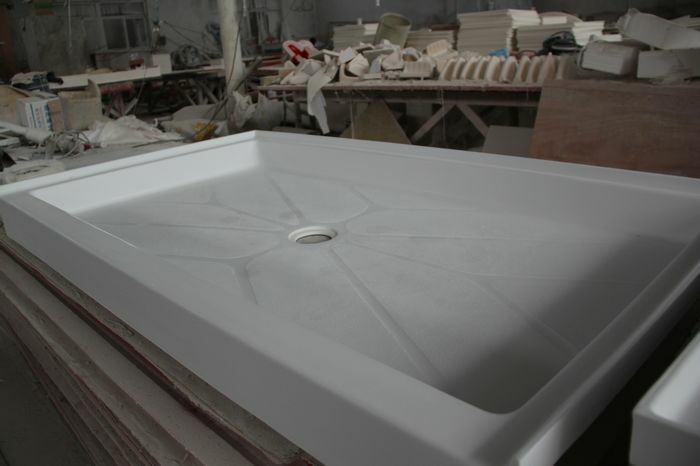 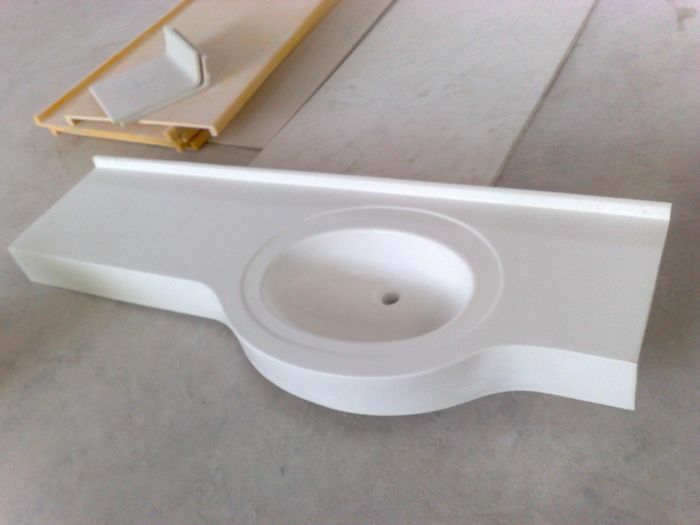 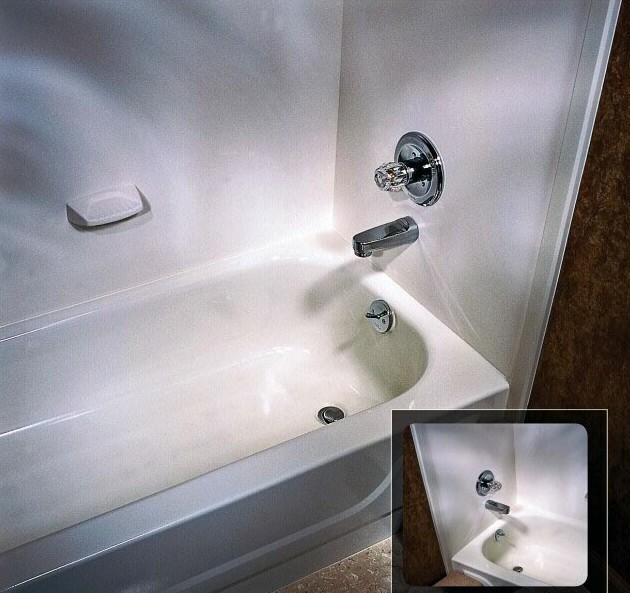 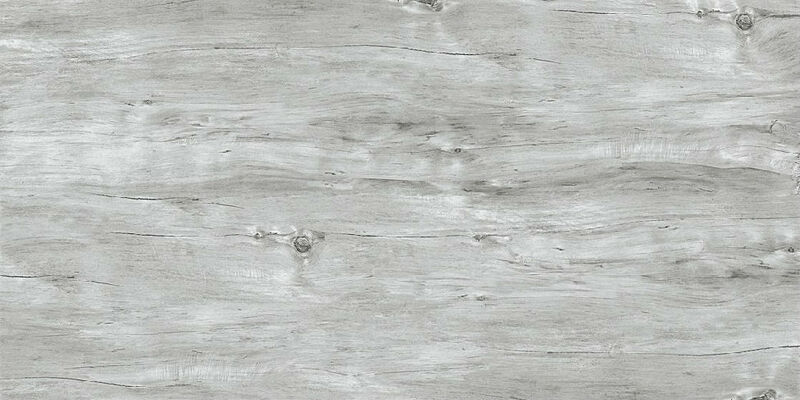 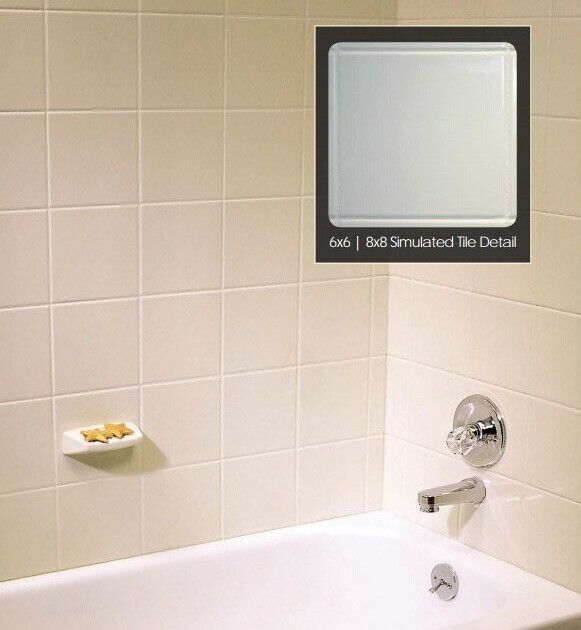 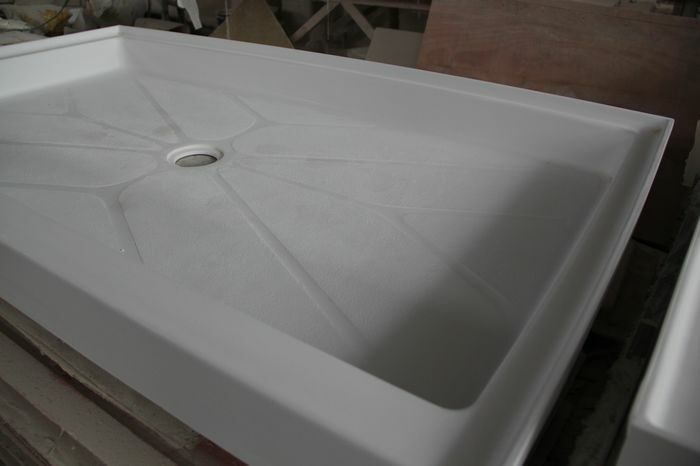 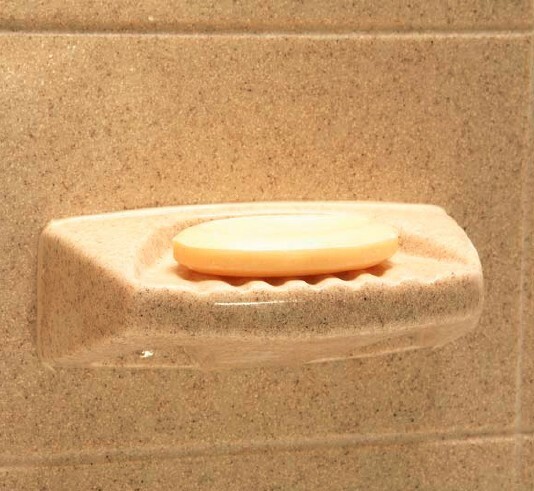 It is stain resistant and easy to clean.Cultured marble molded products are used pri-marily in the bath. 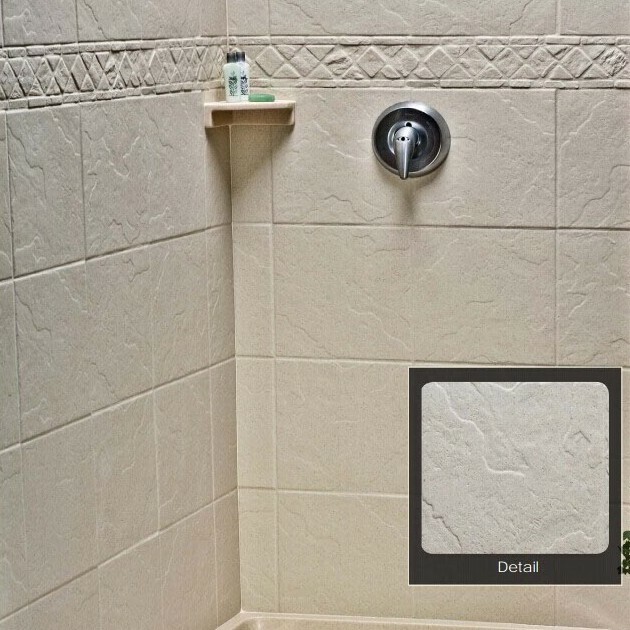 Chief among these products are tub and shower surrounds and walls.Cultured marble tub and shower surrounds are low maintenance. 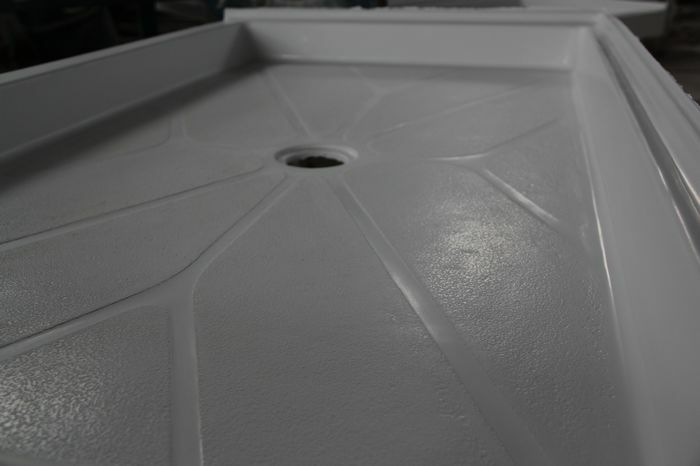 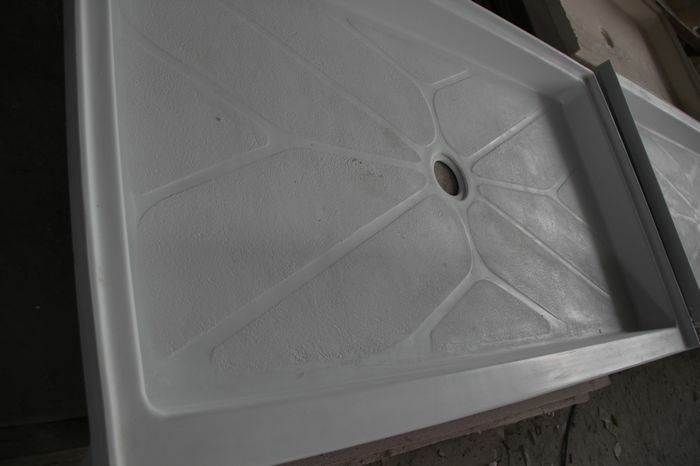 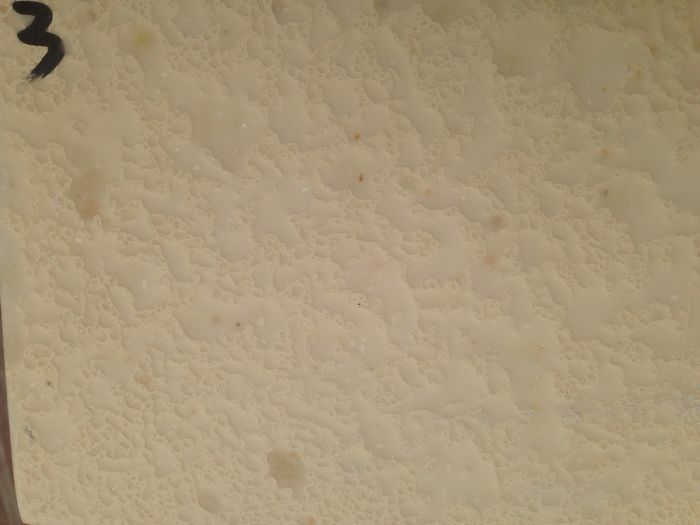 Because they are molded in large sheets they have a minimum number of seams, which, when caulked with 100% pure silicone, reduce the possibility of leakage, and of allergy-causing mold and mildew problems. 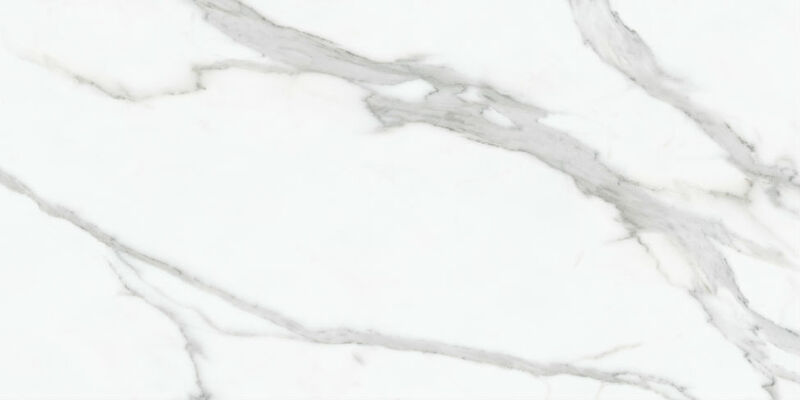 Cultured marble is a good replacement for ceramic tile. 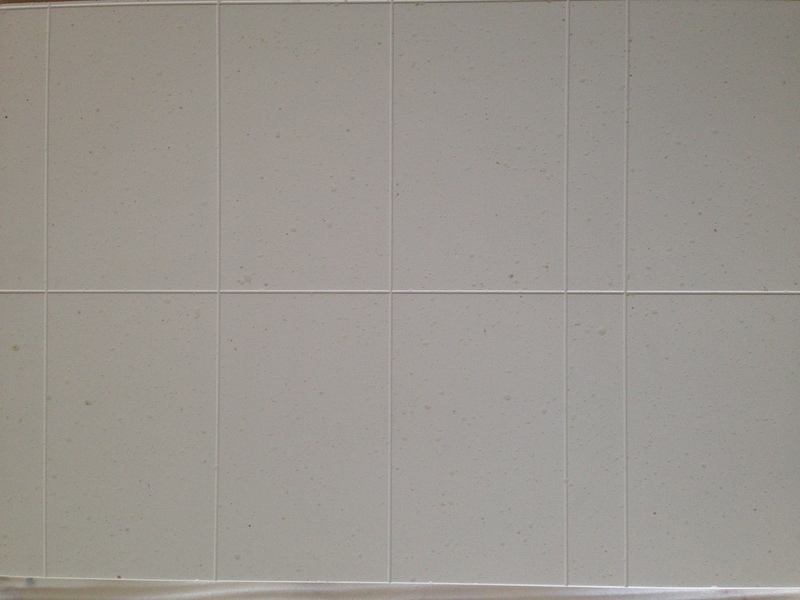 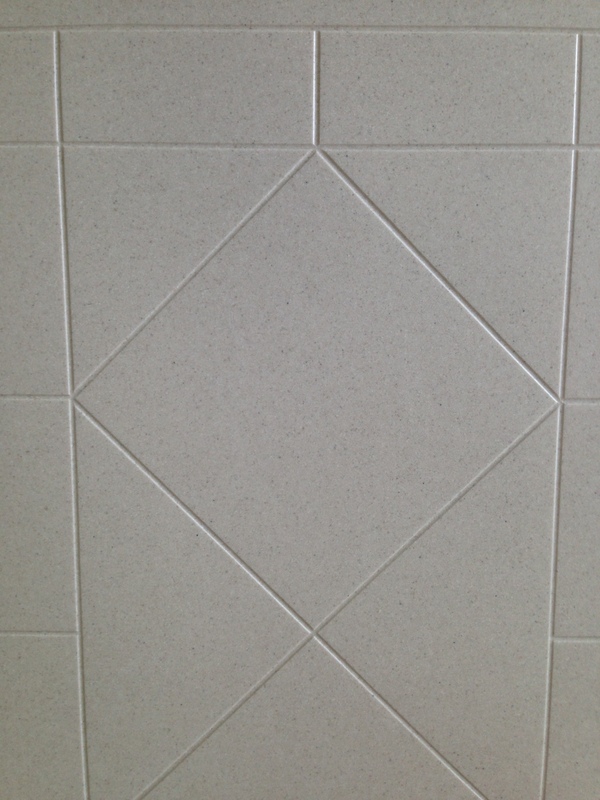 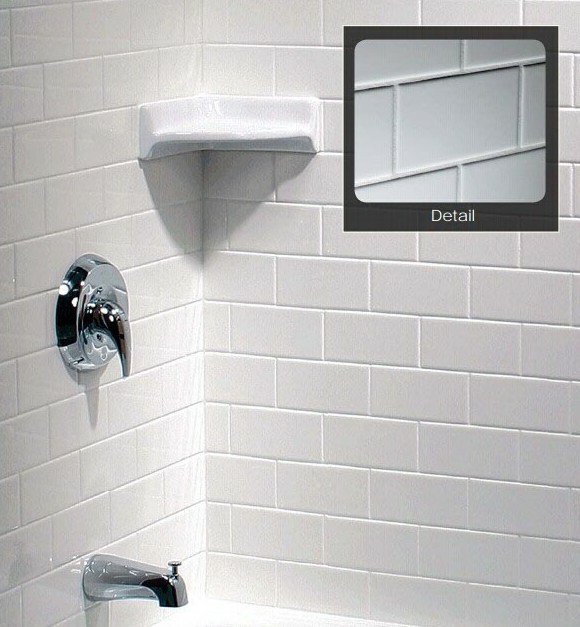 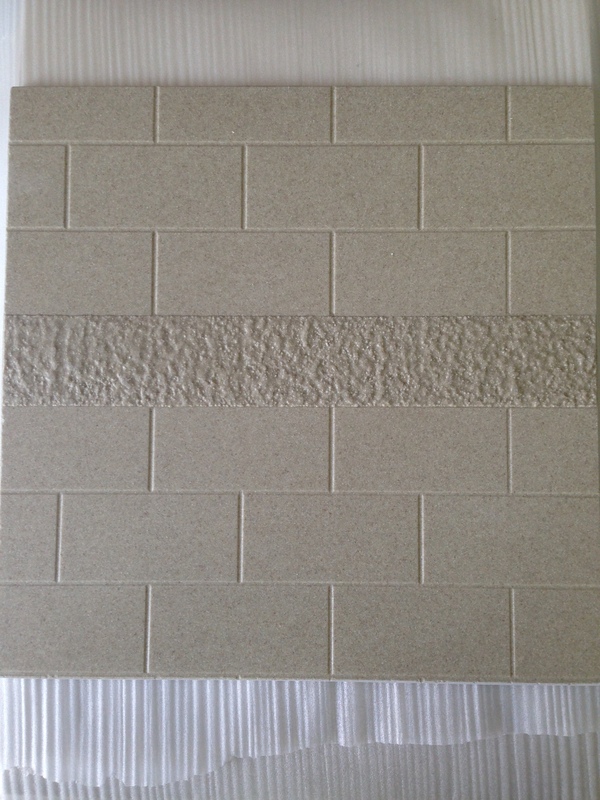 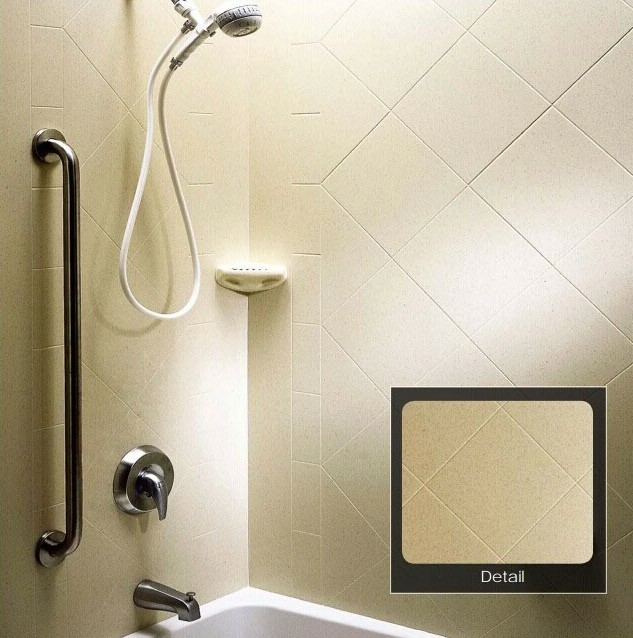 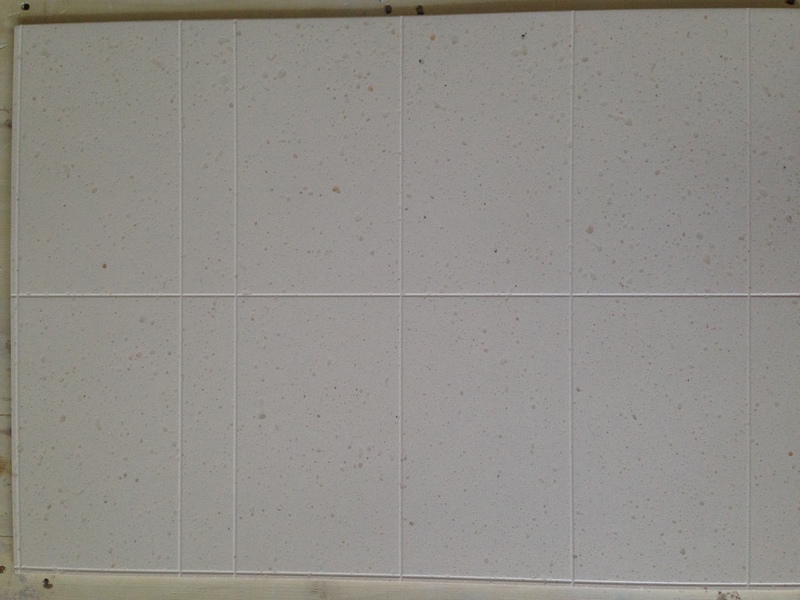 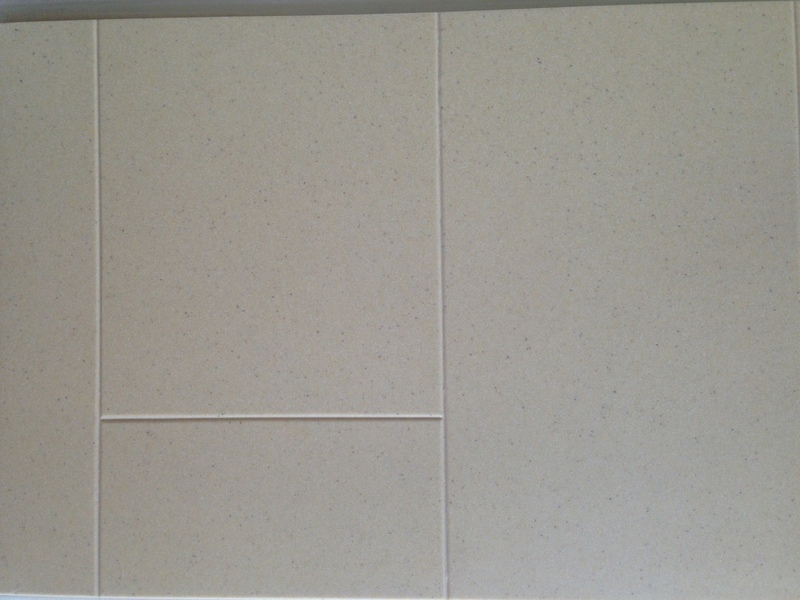 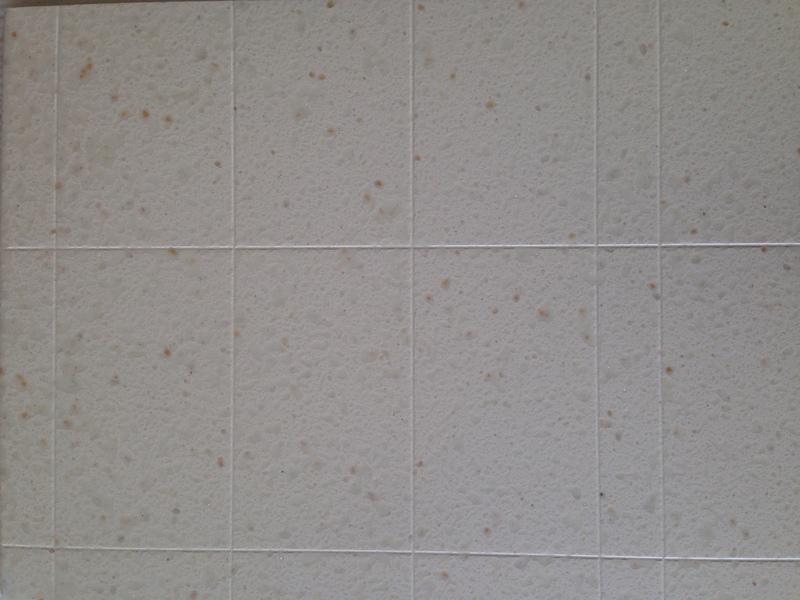 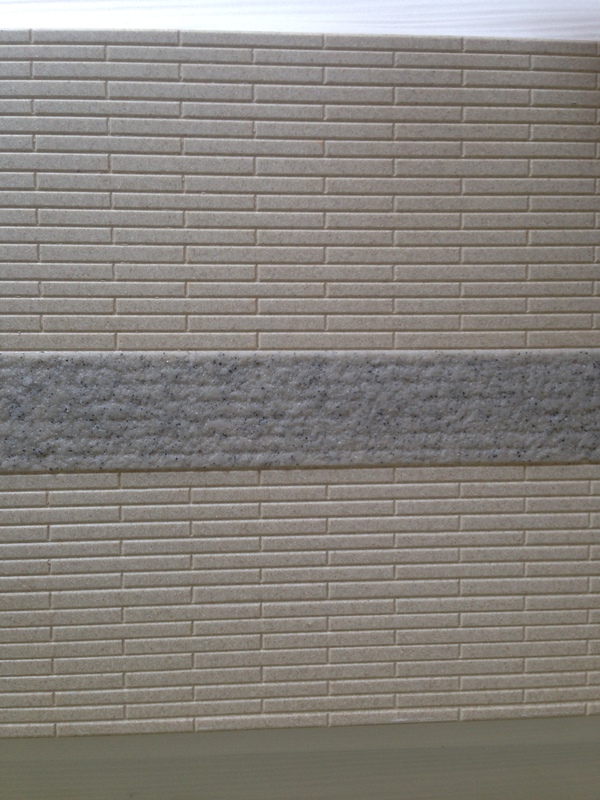 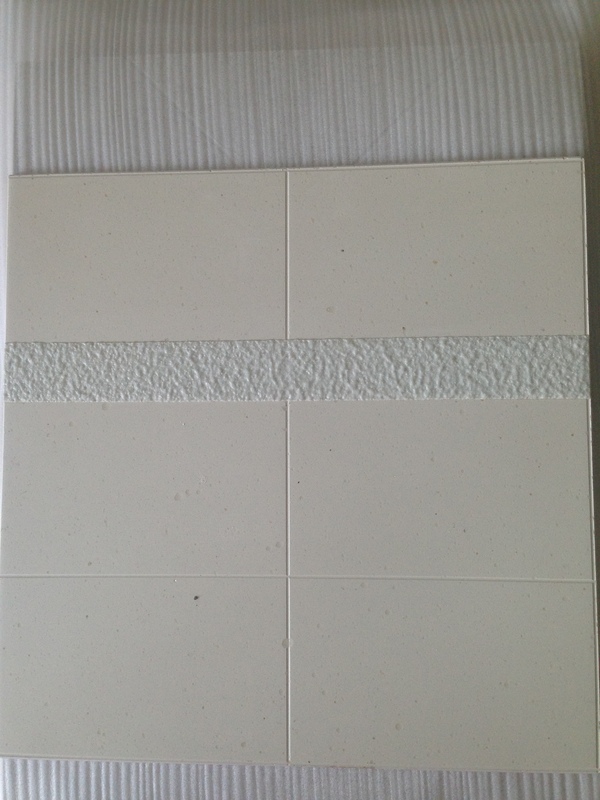 Ceramic tile has many separate pieces; joined with grout that can be porous and difficult to sanitize. 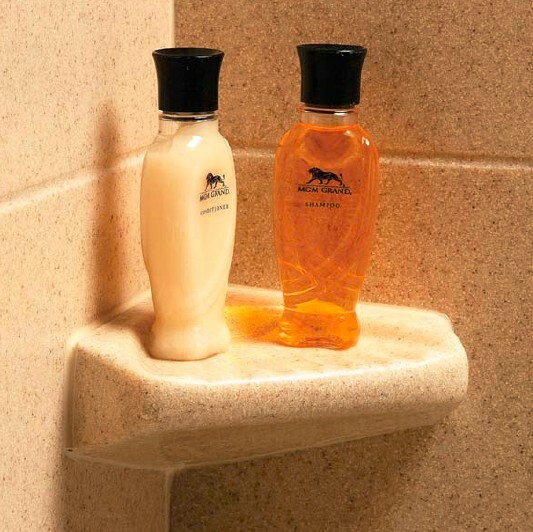 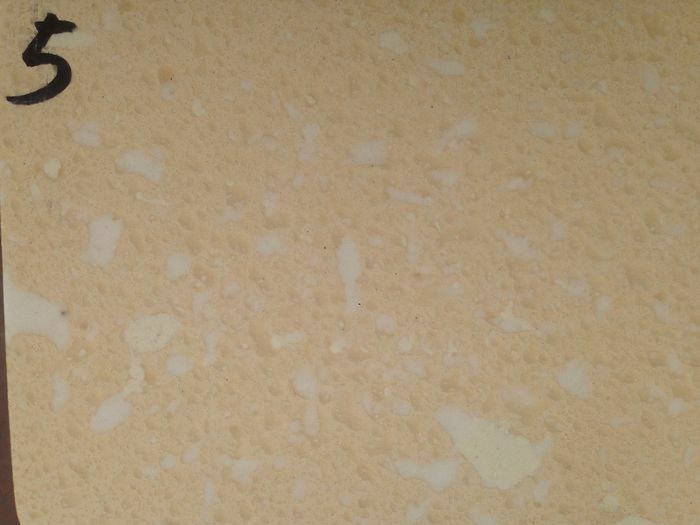 Cultured marble can be easily cleaned with a mild soapy solution or with an ammonia based cleaner. 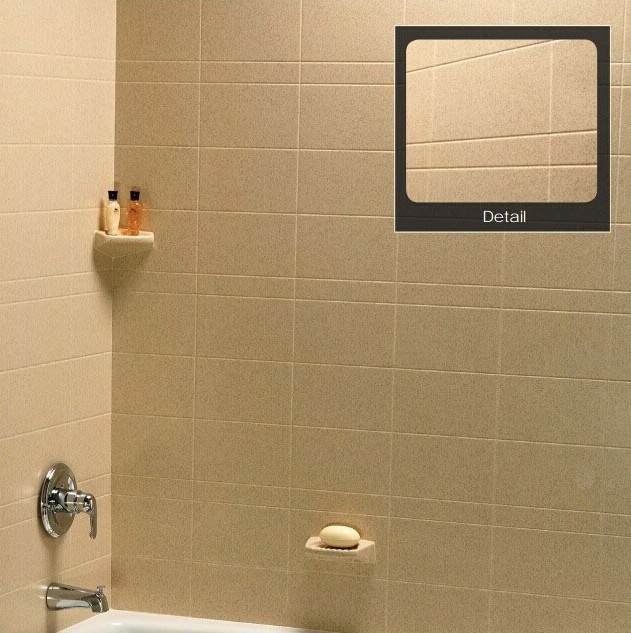 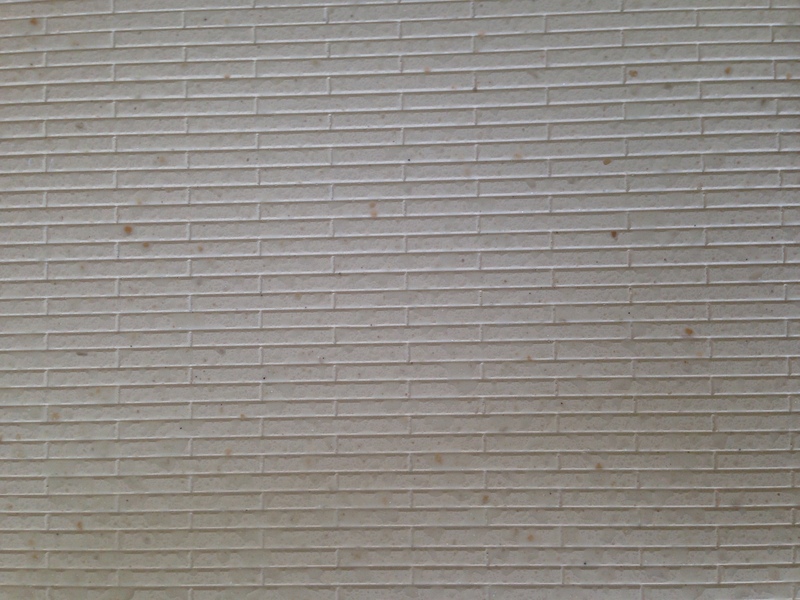 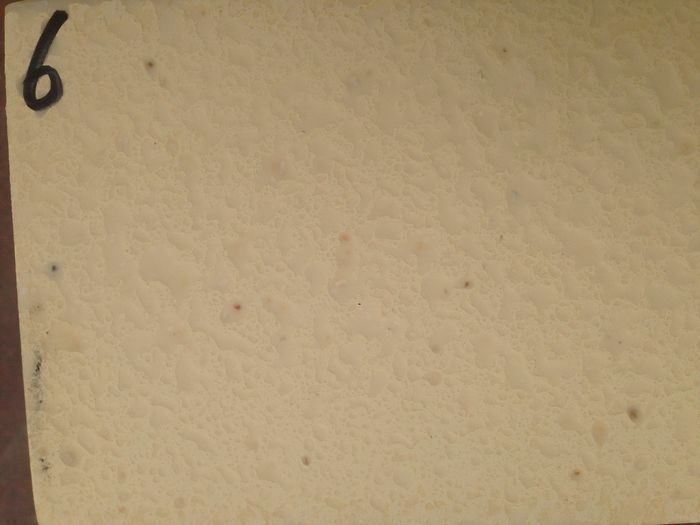 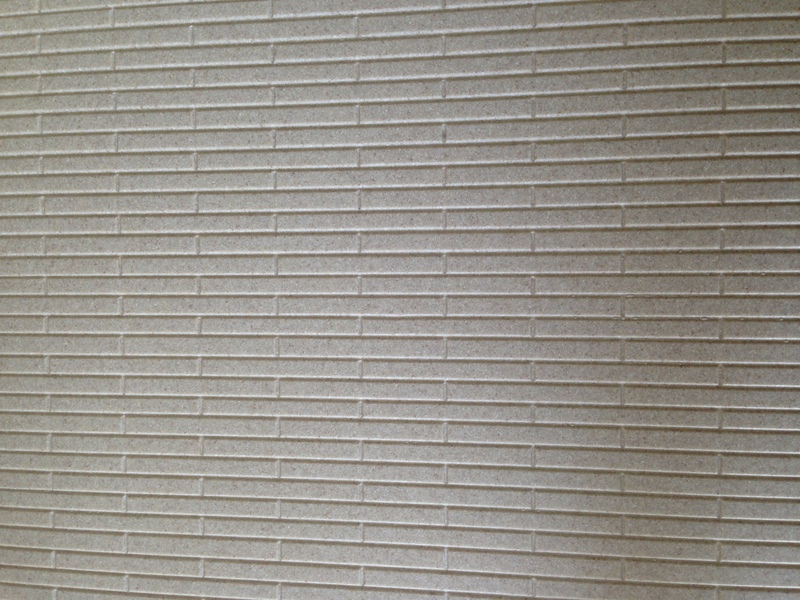 Light scratches can be removed with mildly abrasive pads, such as Scotch-Brite pads. 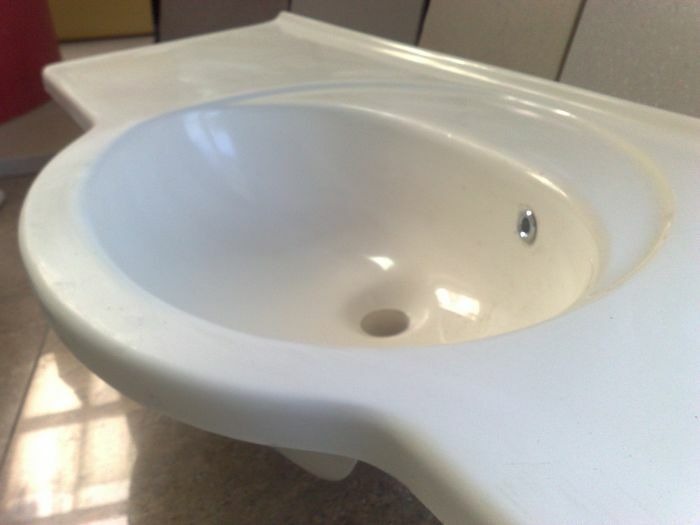 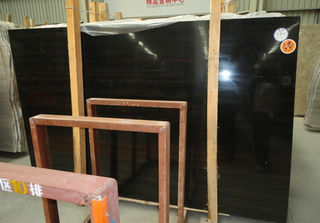 The surface can be polished, if dull, with Gel Gloss, or a similar commercially available product. 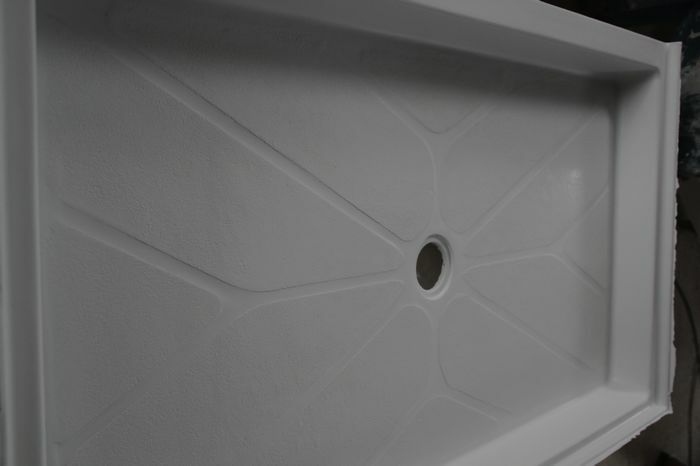 Because the patterns formed by ceramic tiles are attractive, cultured marble tub and shower surrounds are available in a number of most popular patterns to match the look of tile. 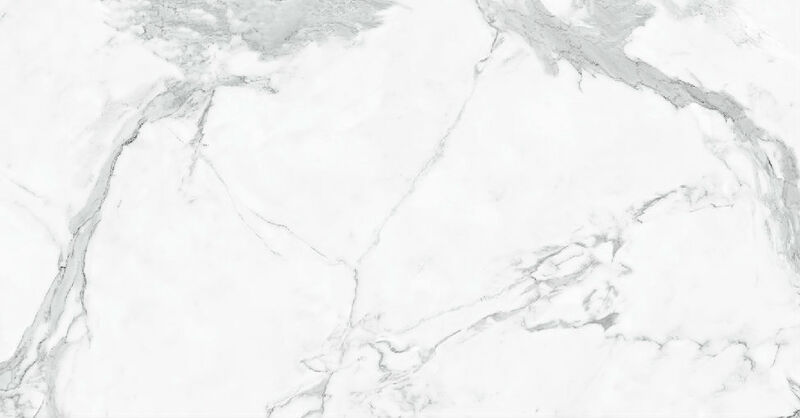 Cultured marble is available in both glossy and matte finishes; and its colors include the traditional solid colors and the very desirable granite-look colors.